The right blind depends on the right design for your vision. Fortunately, we have almost as many styles as there are windows. Each style comes with its own range of options, such as motorised or chain operation, as well as a range of fabrics and colours. Choose a style then you can see more options from there. Simple, stylish and adaptable, Vertilux Roller Blind Systems are available in Motorised, Solar Operated and chain driven systems, with chain options available in both poly-resin and stainless steel finishes. 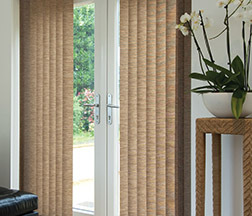 Vertilux Venetian Blind Systems come in aluminium and timber blade options, offering a innovative blend of classic style and state of the art engineering, ushering a new era for this time-honoured tradition in window covering. 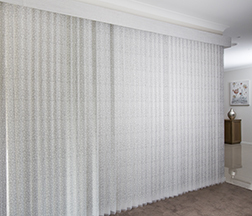 Combining age old elegance with adaptability and energy efficiency, the Vertical Blind System lends itself perfectly to a vast range of applications. 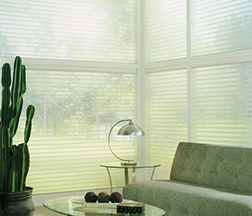 Employing cutting-edge engineering, Vertical Blinds glide to the lightest touch. 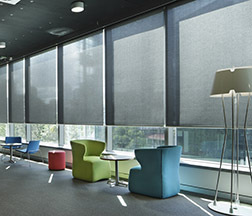 The Panel Glide Blind System offers effective light and shade control and UV protection across large expanses of window making it the perfect blind for larger windows, offices, patios and sliding doors. 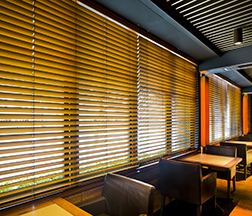 Vertilux Pleated and Duopleat Blind Systems are infinitely adaptable, both in screen opacity and shape, meeting unique design requirements including arched, circular, triangular and asymmetric applications. 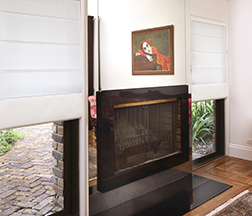 The Vertilux Sheerscreen® Blind System offers the best of both worlds. With the look of sheer curtains and the ease of vertical blinds. Giving you privacy at the turn of a wand or pull of a cord. 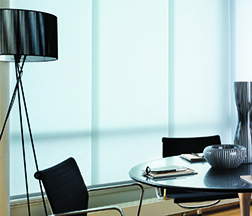 The Vertilux SheerLine Blind System is a unique roller blind system that features a distinctive fabric made up of alternating horizontal sheer and room darkening or translucent vanes. 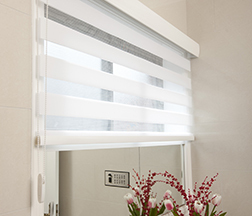 Allowing you to adjust it, as you would a roller blind. 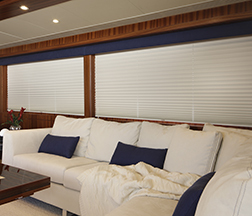 The Vertilux Sheerview Blind System is both venetian and roller blind in the one blind, making it one of the most innovative and versatile window covering systems for both residential and commercial settings.